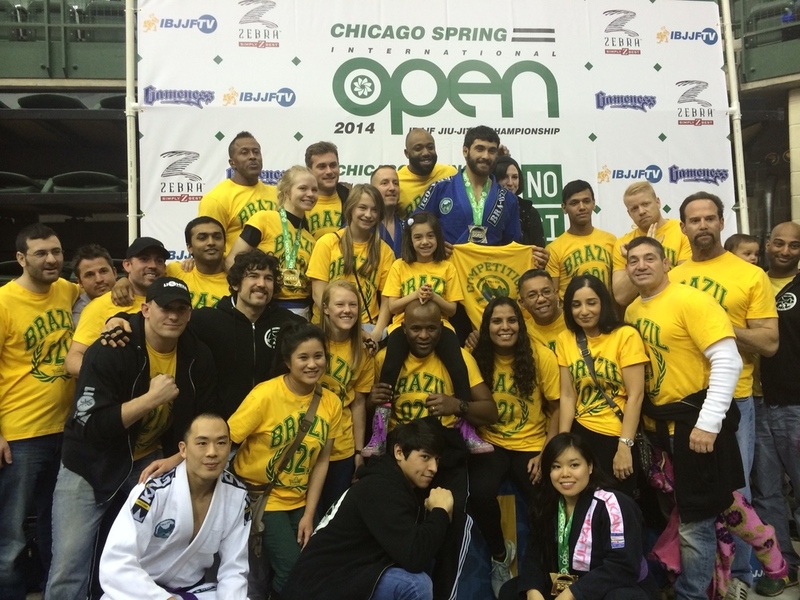 Brazil-021's flagship school, the Headquarters location, is located at 1911 W. Chicago Ave. Chicago,IL 60622. Classes are available for everyone- for Kids, focusing on Fundamentals, classes just for women, Advanced Classes, No Gi, and for those looking to compete: Competition class. New location opening on the first week of June 2016.